XENIA — A woman accused of shooting a man after a 2018 Xenia bar fight was indicted for murder April 5. 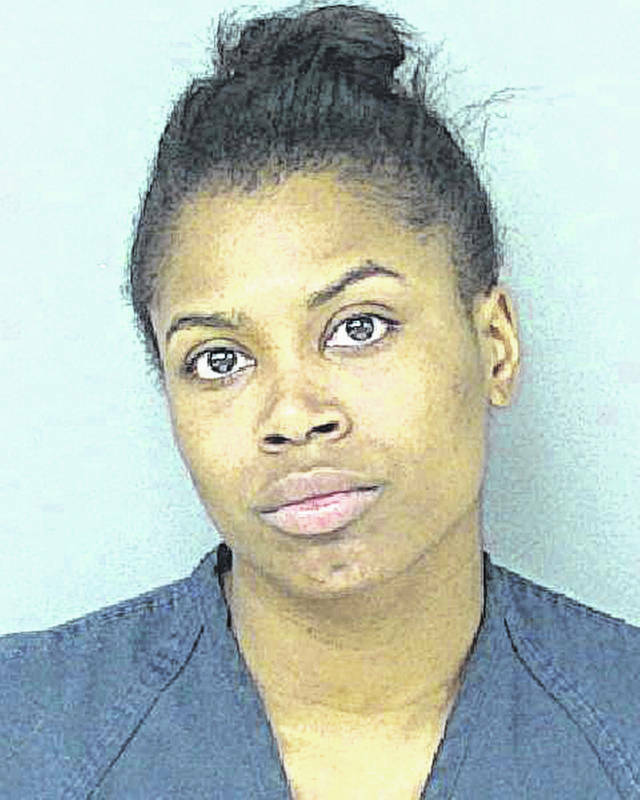 Talicia A. Dixon, 27, was originally indicted for felonious assault. According to Xenia Police Division, Dixon allegedly brandished a handgun and shot Andre Nooks in the neck shortly before 1:30 a.m. May 5, 2018 in the 400 block of Franklin Avenue. The fight allegedly began at the Round Table Bar. Nooks was taken to Miami Valley Hospital. Nooks, 29, died Jan. 17, 2019. The murder charge is punishable by imprisonment for 15 years to life. Dixon was also indicted for involuntary manslaughter and firearms specifications. Dixon is in the Greene County Jail with a $750,000 bond no 10 percent. A date for a new jury trial in Greene County Common Pleas Court has not yet been set.